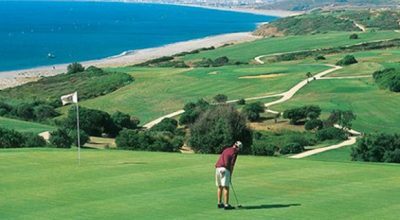 Sotogrande Golf opened in 1964 and is the oldest golf course in the Cadiz area of the Costa de Sol. 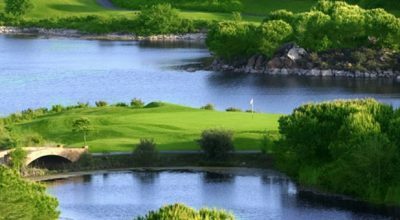 This course, designed by Robert Trent Jones Sr., is considered one of the top golf courses in Europe. 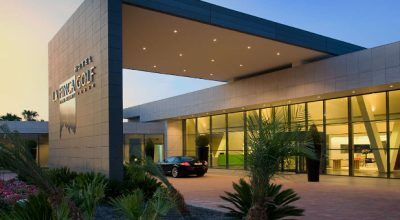 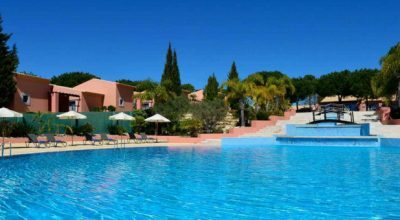 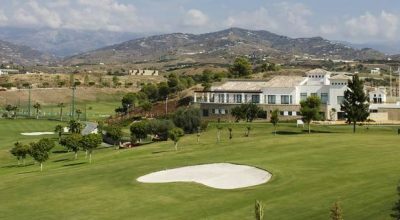 Sotogrande Golf is located close to the beach west of the city Sotogrande in an American style environment (wide roads) with impressive villas. 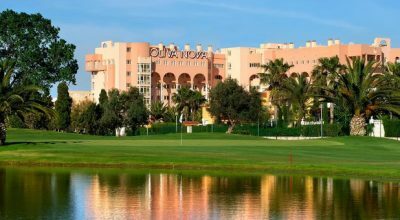 Host of several mayor golf events and given the royal status on its 30th year anniversary, Sotogrande Golf has got everything: A diversity of pine trees, cork oak trees, distinctive high palm trees, eucalyptus trees and other tropical plants are part of the rich mature vegetation. 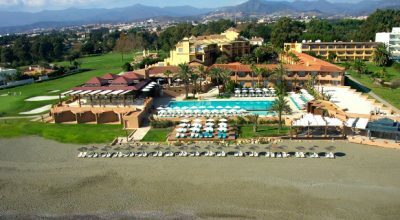 Multiple beautiful water hazards make the wonderful surrounding of Real Club de Golf Sotogrande complete. 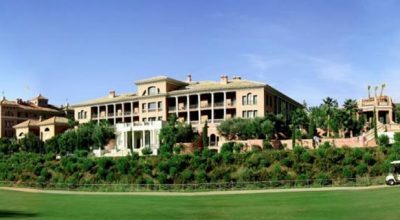 Although Sotogrande Golf is a private course, non-members are welcome if they book in advance. 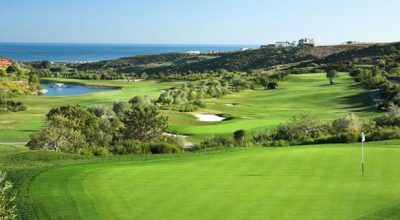 Sotogrande Golf is certainly a favourite with many of our golfers visiting the Costa del Sol and playing some of the best courses Spain has to offer. 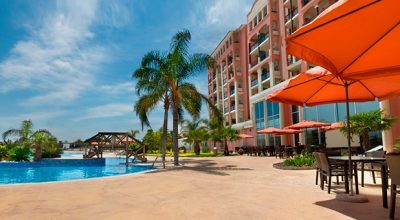 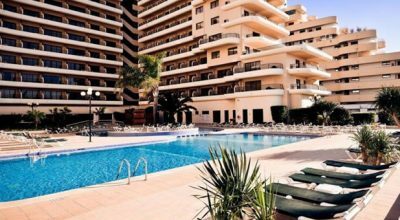 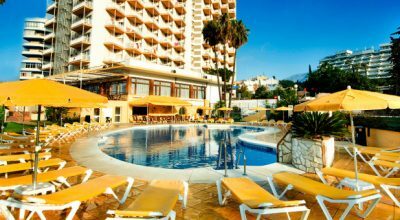 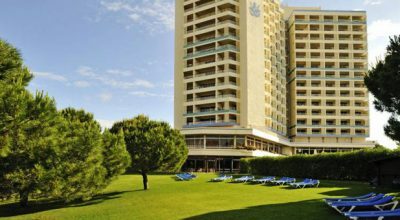 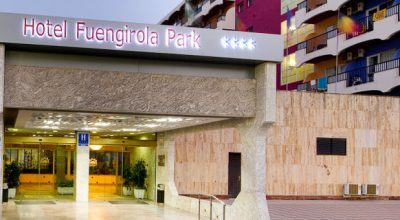 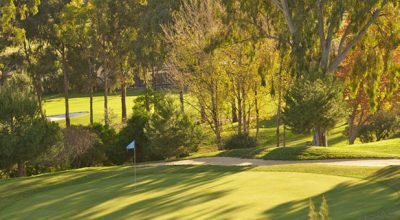 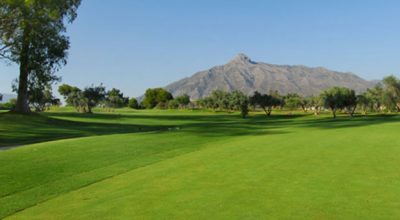 If you a looking for a golfing holiday here in the sun, have a look at our latest golfing deals on the Costa del Sol and find out just what Golf 4U Spain has to offer. 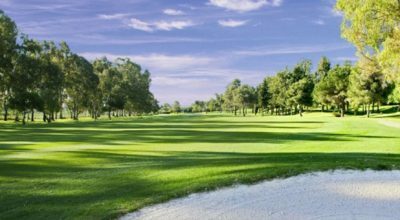 If you are looking to leave your clubs at home and hire some golf clubs, then take a look at our golf club hire website. 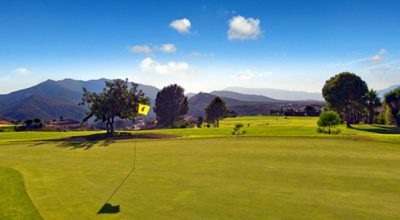 We can offer your top quality golf club hire from just £20 saving you a packet on extra baggage costs.